A 2013 must have annual! 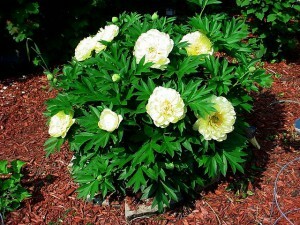 Superbells™ Lemon Slice is a wonderful new addition to the Proven Winners® family of plants. 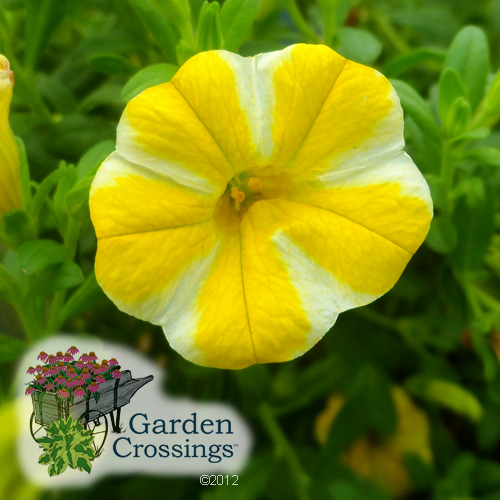 The bi colored, yellow and white flower, is a breeding breakthrough. Lemon Slice is a great choice for combination planters. Mix with Superbells™ White and Ipomoea ‘Sweet Caroline Light Green’, together these great plants make “Sugar Cookie” combination! 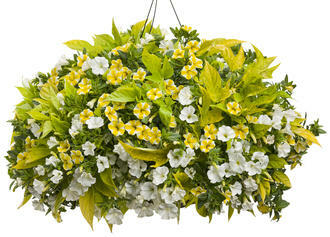 Superbells™ Lemon Slice has a mounding trailing habit. It stands 8-10 inches tall and can spread and trail up to 12 inches. Superbells™ prefer to be grown in a full sun to part shade location. Once established they an tolerate a little drought., although we do recommend that you water your plants daily and fertilize every 1-2 weeks during the summer. Superbells™ Lemon Slice attracts butterflies and hummingbirds. The first year out, Superbells™ Lemon Slice has been chosen by P Allen Smith to be a part of his Platinum Collection. New Perennial Plants for 2013… Heucherella ‘Buttered Rum‘. This plant not only stood out with fabulous color during my summer trials but it also is amazing in my fall/winter garden. 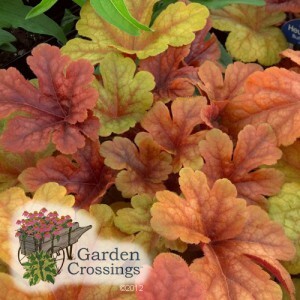 Heucherella give a great variation of color from spring through fall. 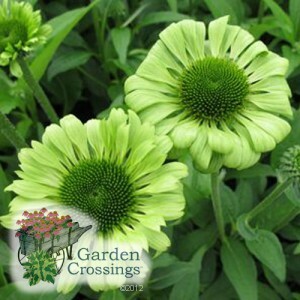 They are a semi evergreen perennial which means they will give your garden in all season. Heucherella ‘Buttered Rum’ is a heat and humidity tolerant variety that does well in not only northern climates but also in the south. This is a stunning Heucherella to add to your part shade garden.